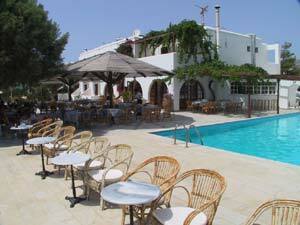 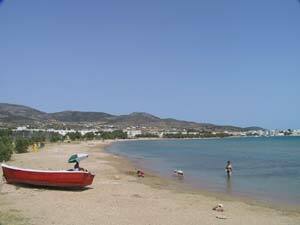 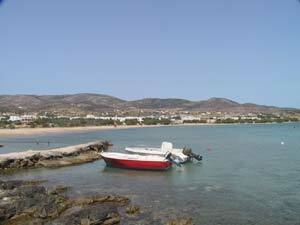 Our newly-built hotel lies in a quiet location right on the sandy beach of Aliki, 10 min from Parikia town. 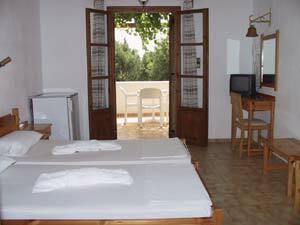 Our spacious rooms have all balcony, most of them with sea view, and private bathroom facilities. 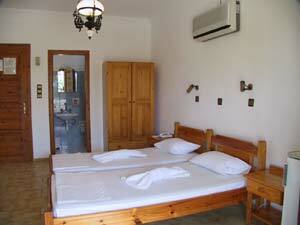 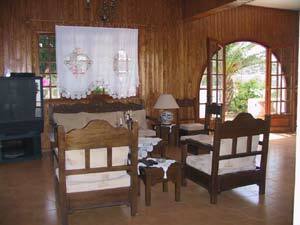 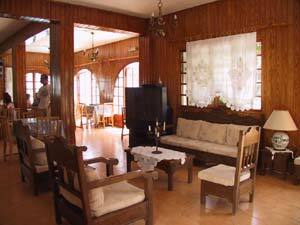 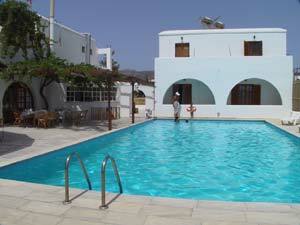 We also offer apartments for 2-4 persons with kitchen and bathroom. 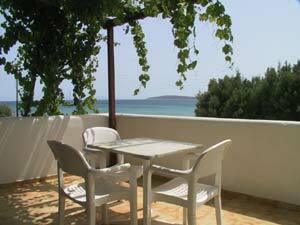 The hotel amenities include breakfast room, bar and family-run restaurant where you can taste Greek specialties and international kitchen. 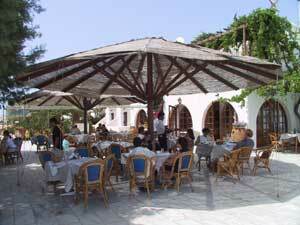 We hope to welcome you soon for pleasant and unforgettable holidays!